Integrating your BookSteam scheduling links into your Weebly.com page. 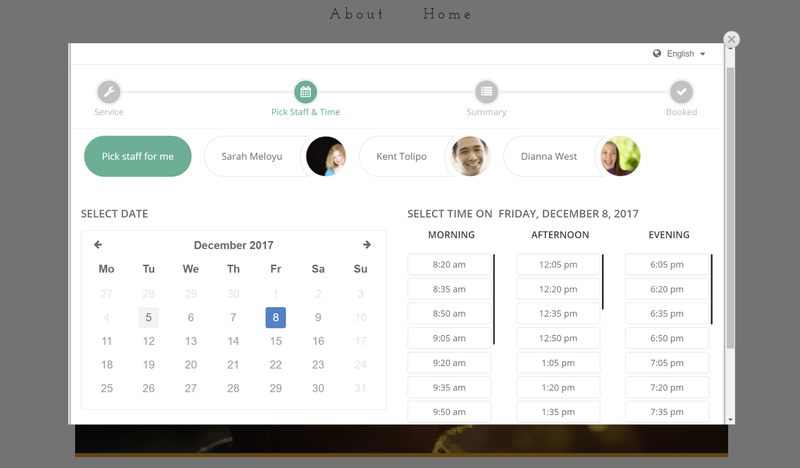 In this blog we'll show you how to integrate BookSteam scheduling links into your Weebly page design. Let's begin. 1. Login into your Weebly account here. 2. Open your "Build" tab at the top left. 3. Login into your BookSteam account here. 4. 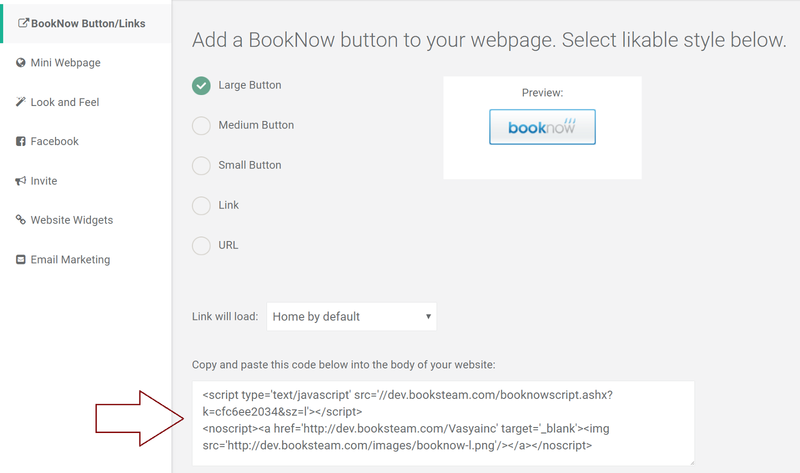 If you want to link BookSteam scheduling "Book Now" button into your Weebly page, navigate to the "Marketing" tab, and on the left hand side select "BookNow Button", select size of the button you prefer and copy your code, see below. 5. 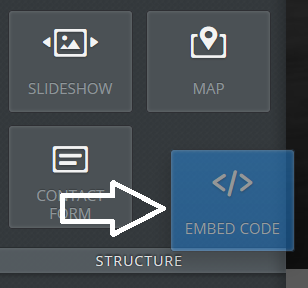 Go back to your Weebly account, on the left hand side under 'Basic' locate square called 'Embed Code', click it and drag it to wherever you want your "Book Now" to be. 6. Click 'Edit Custom HTML' and paste your code in there. 7. "Book Now" button now added to your Weebly webpage, you can now click 'Publish' or upload Weebly pages to your hosting server. 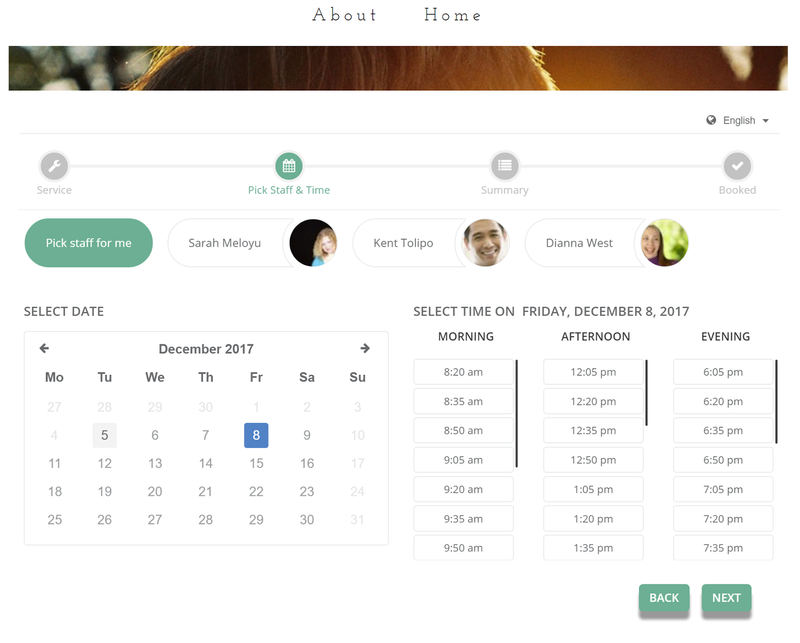 Your clients can now visit your live website and start booking their appointments online. 8. If you want to integrate website widget (popup or direct booking on your Weebly webpage), navigate in your BookSteam account to the 'Marketing' tab, on the left hand side select 'Website Widgets'. Select 'BookSteam widget in body' or 'BookSteam popup widget', select which link to load (if you want to load main page just leave it default) and then copy code below.